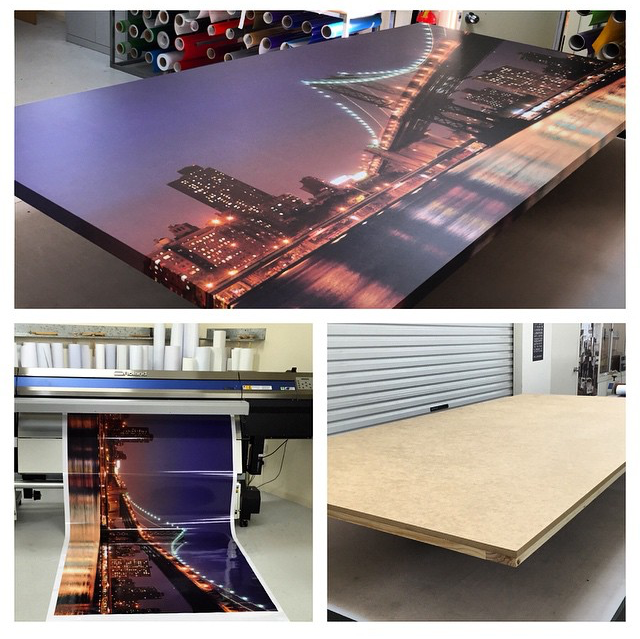 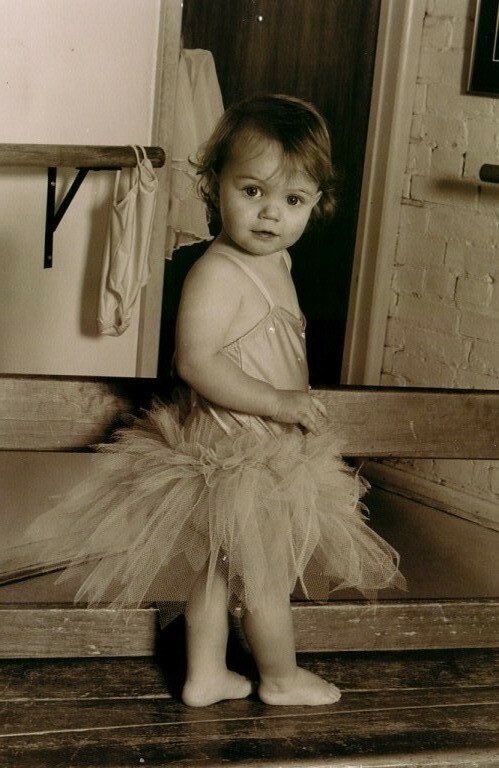 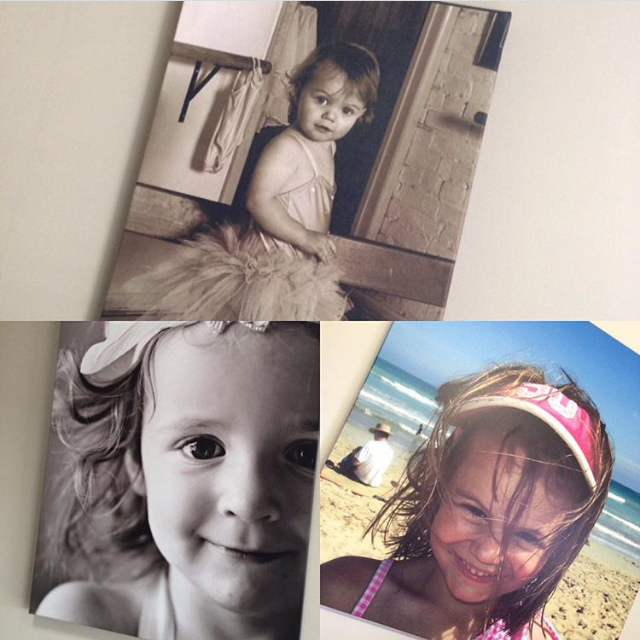 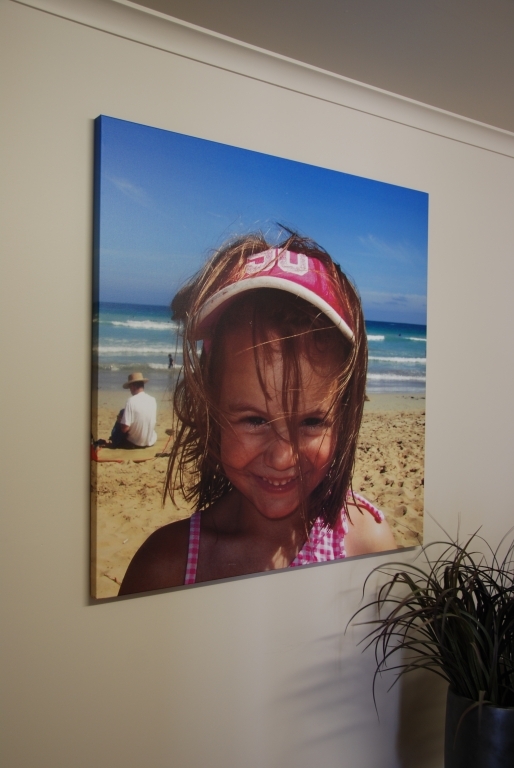 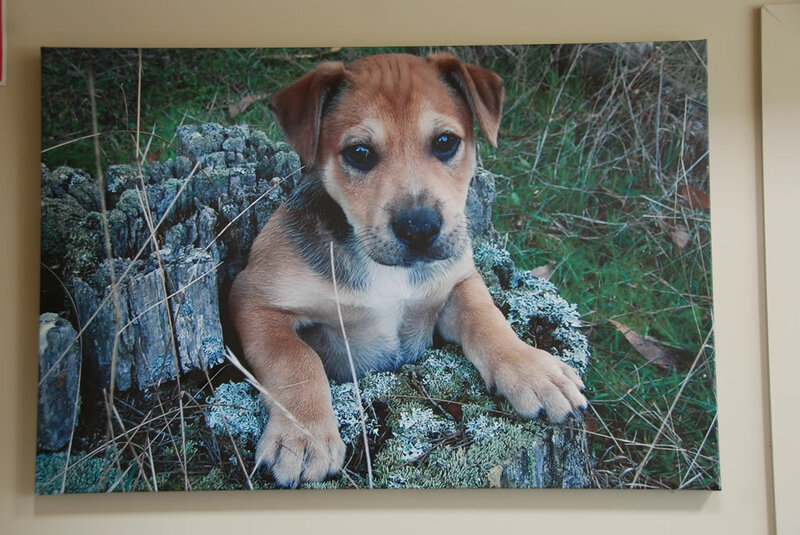 Young Imaging (a division of Robert Young Signs) specialises in printing your favourite photos onto artist canvas. 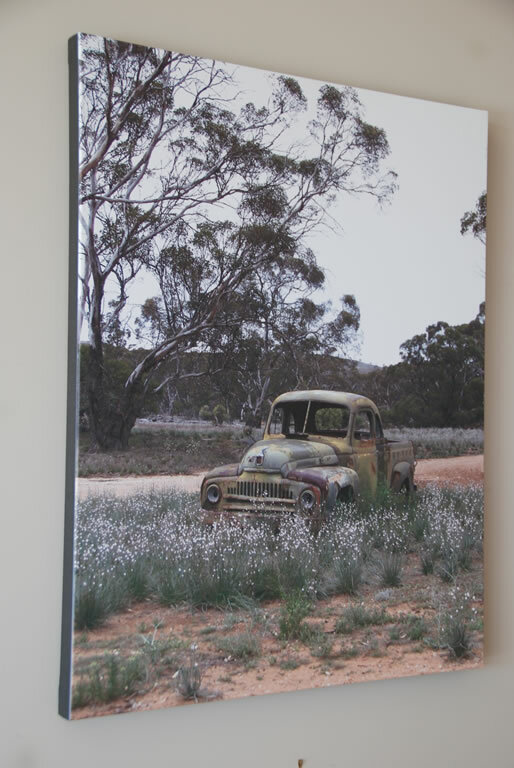 We stretch the canvas over a quality artist’s frame – all that is left for you to do is find a place to hang it. 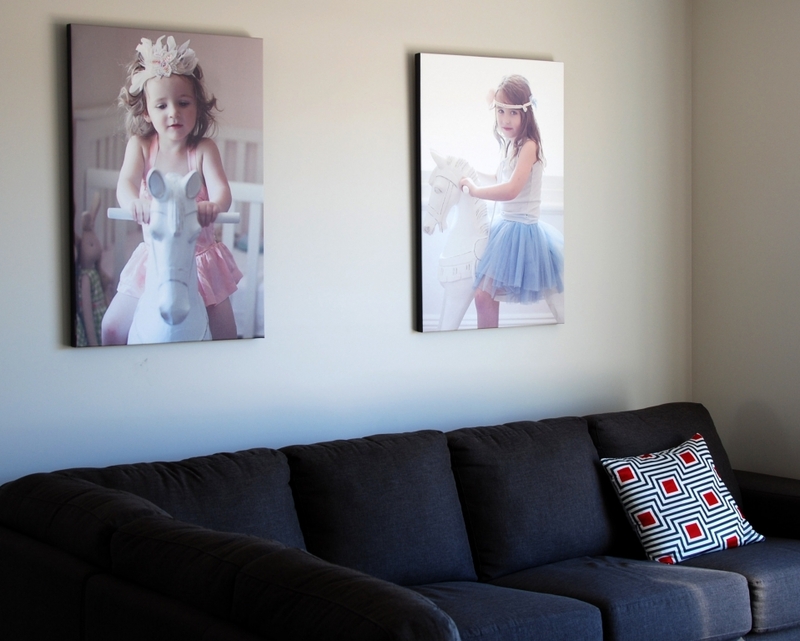 A great way to turn your favourite photos into works of art. 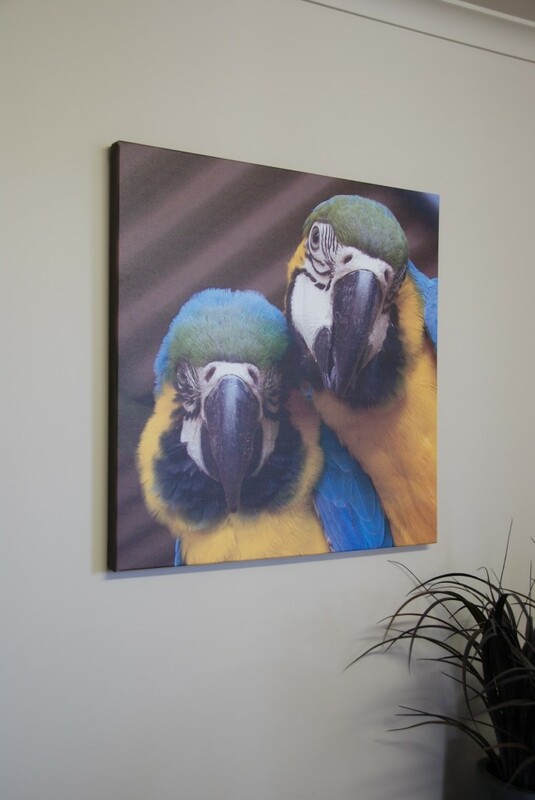 Canvas prints are available in a large range of sizes.